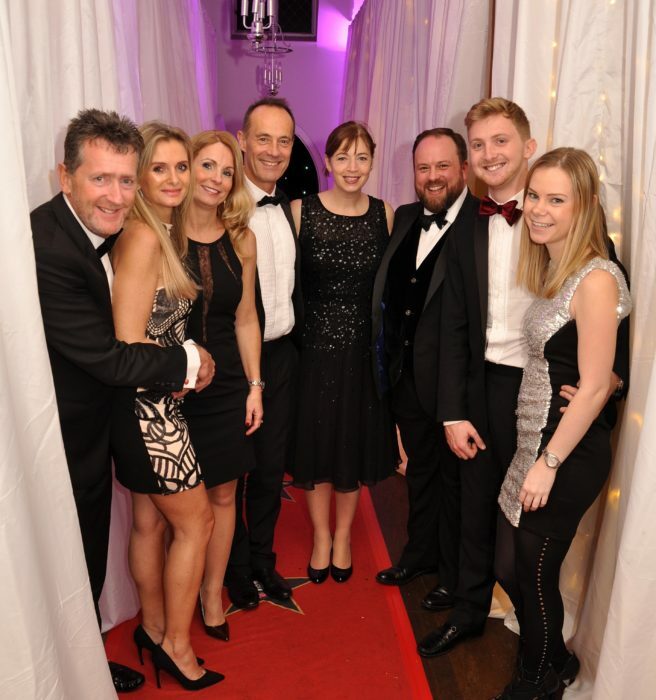 Members of The Park Lane Group enjoyed a wonderful ‘Night with the Stars’. The fundraising event was organised by local charity You Raise Me Up and succeeded in raising over £8000. 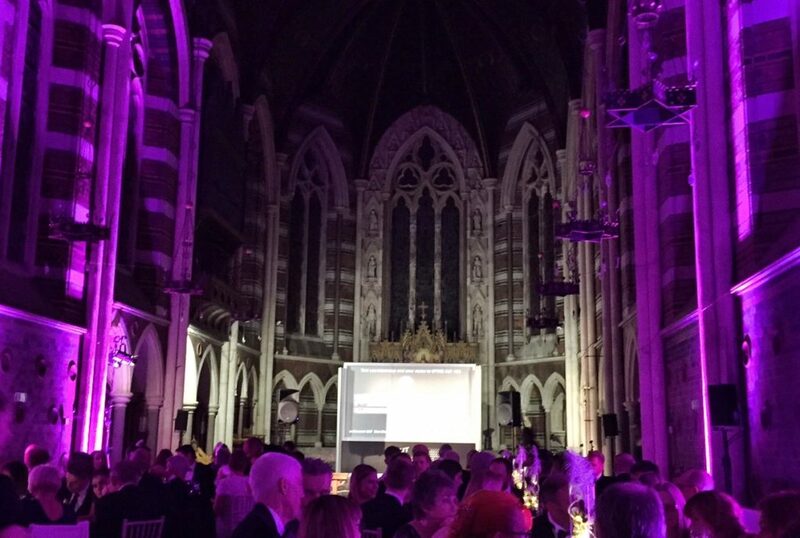 Set in the atmospheric All Saints chapel in Eastbourne, guests arrived to a drinks reception. A moving welcome followed with details of the charity’s work, along with a 3-course meal, charity auction and live singing. Well done to everyone at You Raise Me Up for another fantastic event.